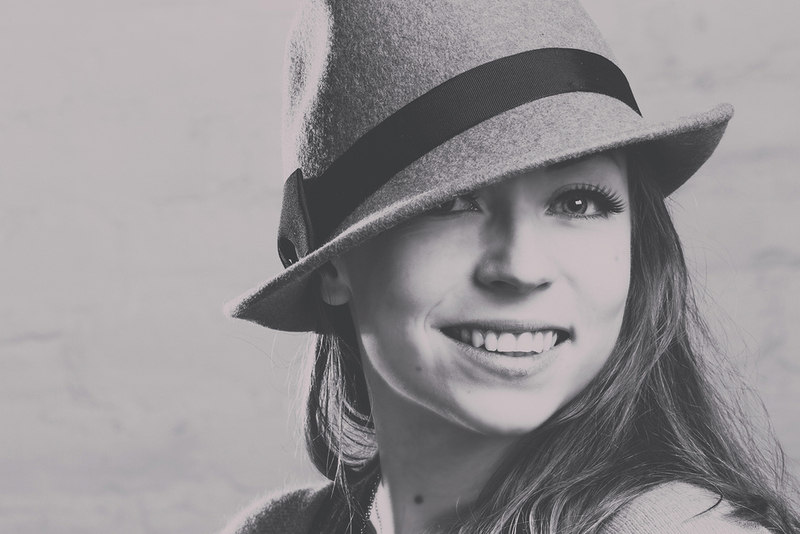 Fashion Photography: Lights, Cameras, Hats, Hats? Everybody looks great in a hat. I personally spend a bit of time each season trying to find the right hat that defines who I am. Not everyone looks great in the same stye hat. I know for a fact I couldnt pull off one of those irish hats, you know the one you see EVERYONE wearing around St. Patricks Day.. I can rock a hat similar to Indiana Jones. Here are a few shots with some hats.